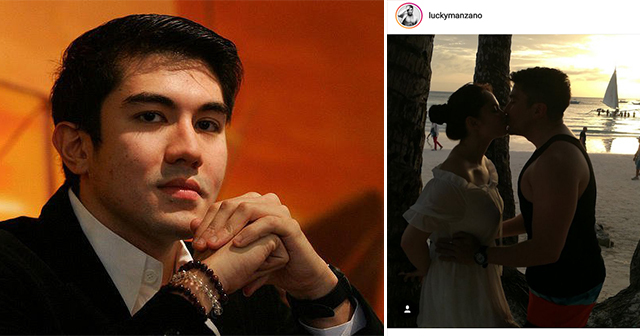 TV Actor/Host and model Luis Philippe Santos Manzano, AKA “Lucky,” is not new in putting up a fight against his critics and bashers on social media. 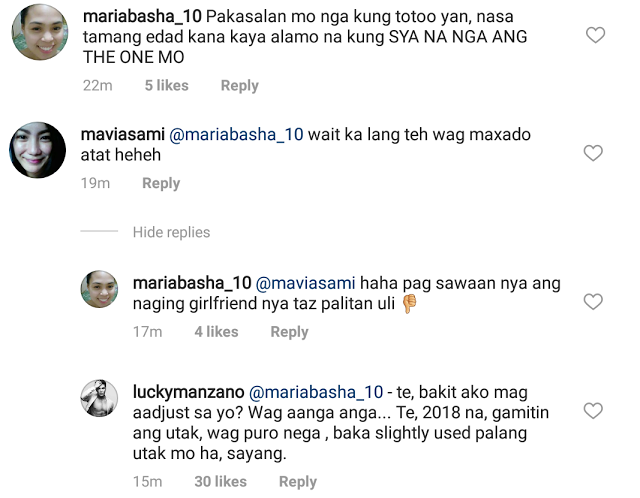 Even with all his achievements in his career, he always gets caught arguing as he fires back to all the netizens that provide negativity on his social media accounts. He currently works as a TV host of “I Can See Your Voice” in ABS-CBN network. With his skills in the show business, he gained a lot of awards, endorsements, television shows and different movie projects. He also gained massive fans in his entire career that gave him confidence in dealing with all criticism that is thrown at him. Despite his patience and cool-tempered, he is an often target of many social media users that have no regards on leaving their hateful comments in his social media account. All of his bashers are so persistent that he can’t help but to give an ireful statement against them. At some point, he loses his cool and fights back against them. Some celebrities don’t care and meddle with such insults. They try to practice humility and decency which are virtues that are hard to handle when you are in a position just like these artists who copes up with different critics and bullies on social media. Some artists and TV personalities couldn’t restrain themselves and fires back against these certain people. 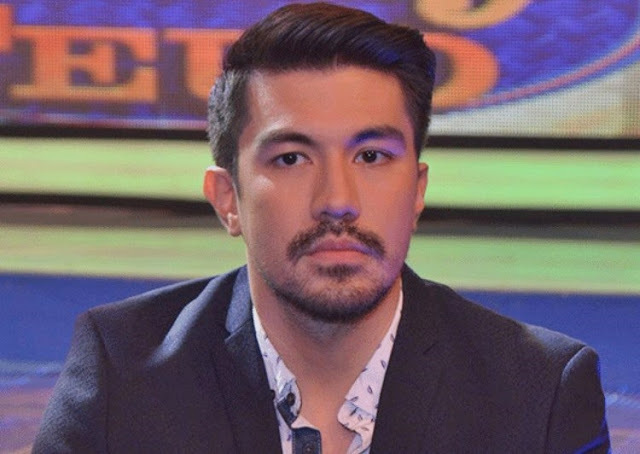 Luis Manzano recently draws flak from a netizen who left a negative comment in one of his Instagram accounts. 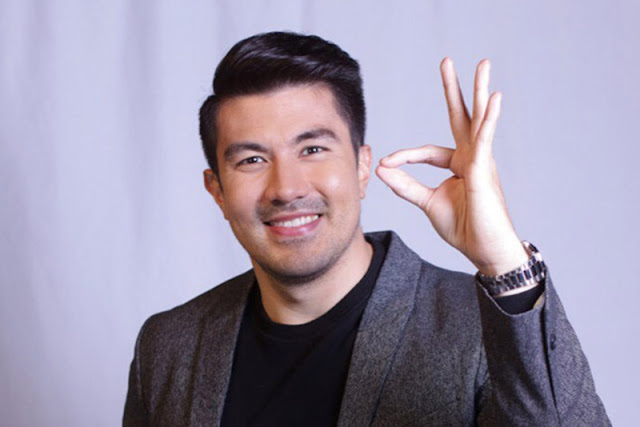 What are your thoughts about Luis Manzano? Share it with this article!